Surprisingly, Cam’ron took the number two spot with Crime Pays. Unfortunately, it got pushed back till early 2009. Dr. Dre & Jay are tied with Detox (which is rumored to drop this year) and Blueprint 3. Last but not least is 50’s album Before I Self Destruct which drops December 9th. I honestly believe his album will be terrible. Its already fact this will be his worse album. 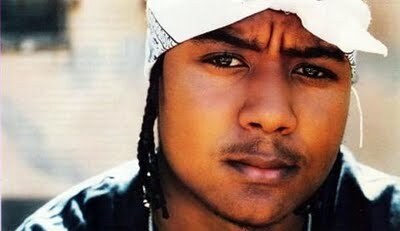 Theres no reason TPain, TI, and N.E.R.D. all out do Mr. West this year. I’m a huge fan of Kanye’s and I must admit what I’ve heard so far isn’t his best work. 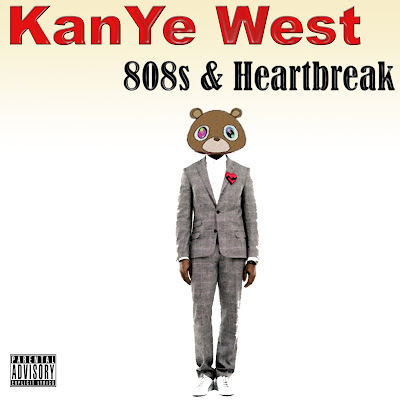 I can see 808’s being one of those albums that grow on you. Hopefully the other tracks will overshadow the subpar ones.